It’s often easier to remember a face than it is to recall a name. That’s why last month's Virtual Keypad browser 2.10 update added the option to assign user photos to user codes for fast recognition. Now, you have that same feature with Android and iOS devices. 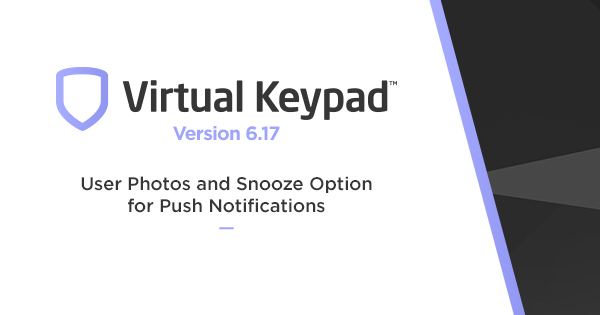 Virtual Keypad 6.17 allows you to assign user photos to user codes and view those photos in new events and History. Say, for instance, you’ve just received a push notification in your Virtual Keypad app that the security system at your company’s warehouse was disarmed. 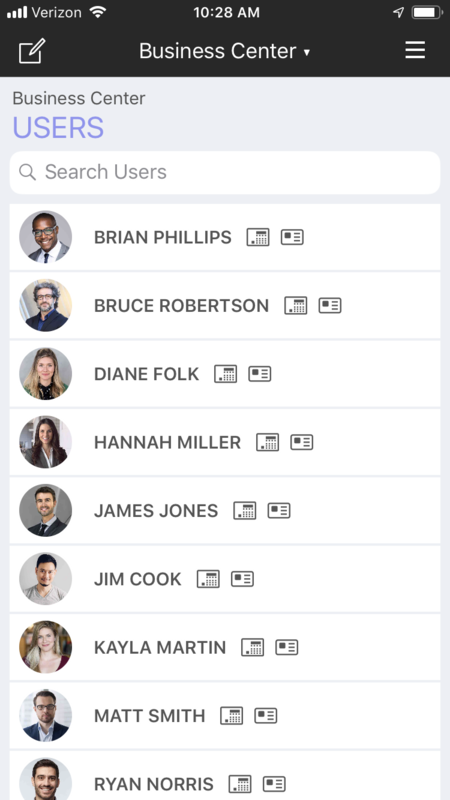 Now, when the app has been updated, that push can include a photo of the user who disarmed the system along with the user’s name for quick recognition. Now, with this update, you can also silence notifications for a selected time period on iOS devices. 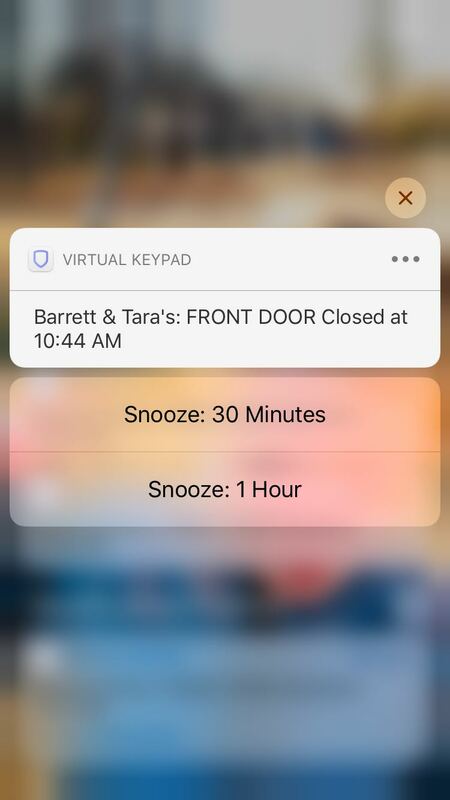 This “snooze” feature can be done in the app settings or in the expanded push notifications. Please review the information available in this Technical Update. If you have any questions, please contact DMP Inside Sales at 877-757-4367 or at InsideSales@dmp.com.